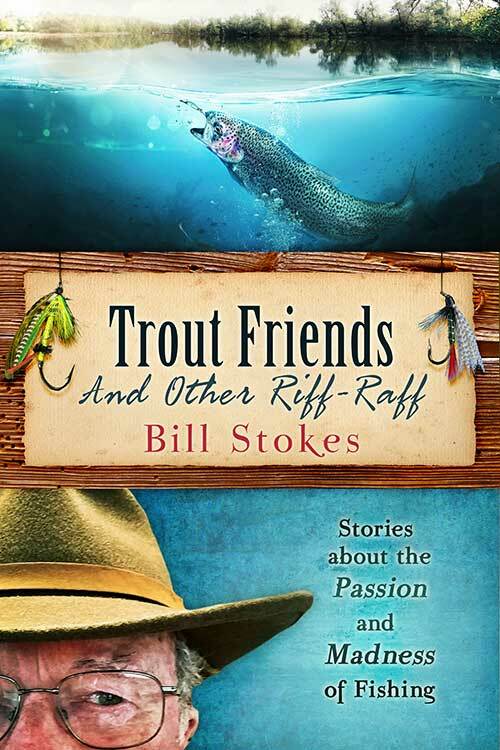 The big news is that “Trout Friends and Other Riff-Raff” is now available with its full original title. The first publisher wanted to shorten it up, but I alway thought it lost something with that edit. 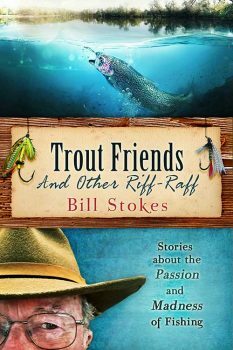 Contained therein is a brand new essay that I wrote as an introduction of sorts and my grandson re-titled “Trout Flounderers”. A very fitting title and this is a title change that I fully approve. 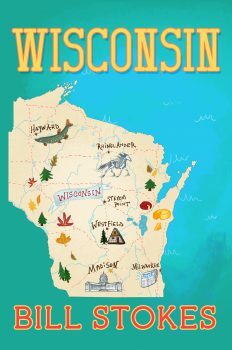 Secondly, I released a free short eBook titled “Wisconsin” and is sort of a tribute to my home state that I wrote many years ago. This is free so I need everyone to go to Amazon and download it immediately. It would be very fun to get this on the top free book charts. MOST IMPORTANTLY IF YOU HAVE EVER READ ANY OF MY BOOKS, PLEASE LEAVE A QUICK RATING AND REVIEW ON AMAZON. Paul has me working my tail off trying to write as much as possible. 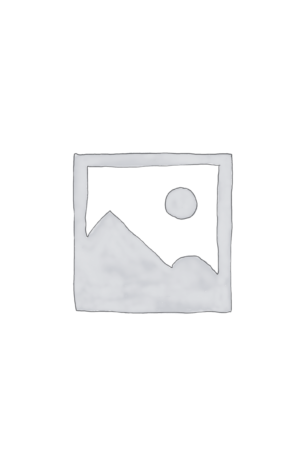 Many things are in the works, so stay tuned by signing up for my newsletter.